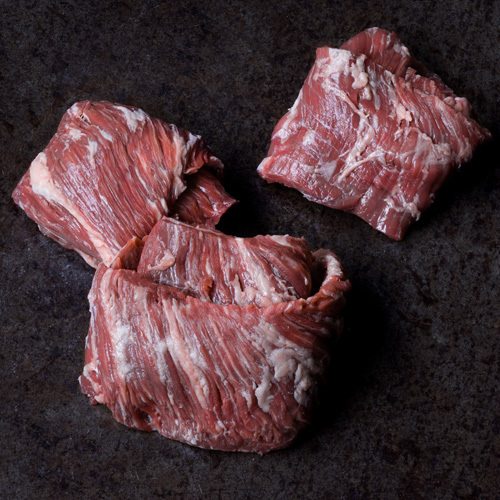 Tip Cook it whole as a roast or cut into individual medallions. 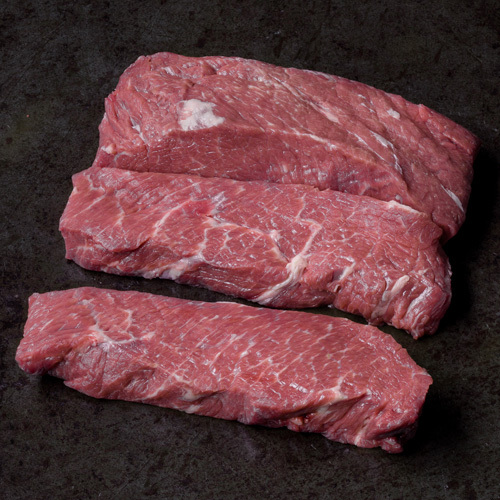 The result in any case is a very tender and flavorful steak. 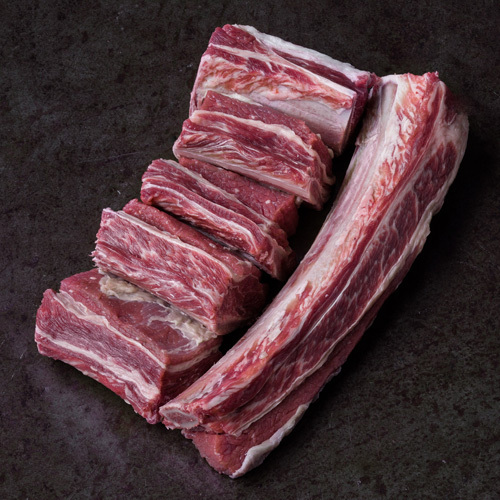 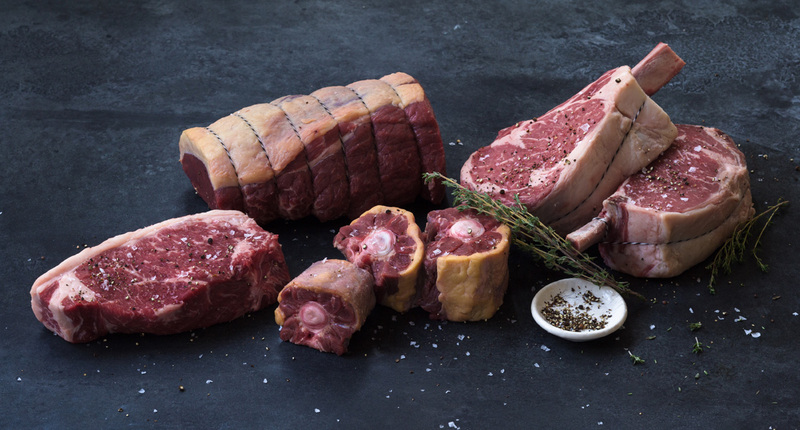 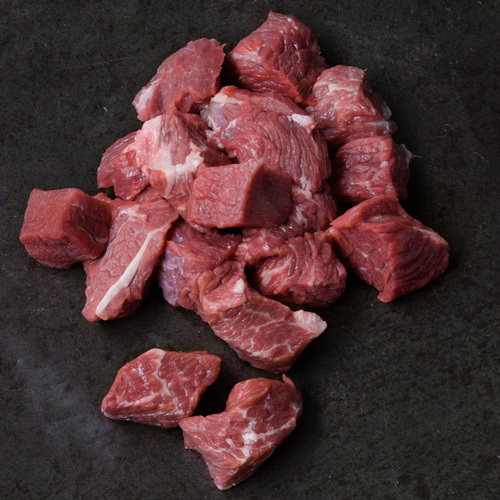 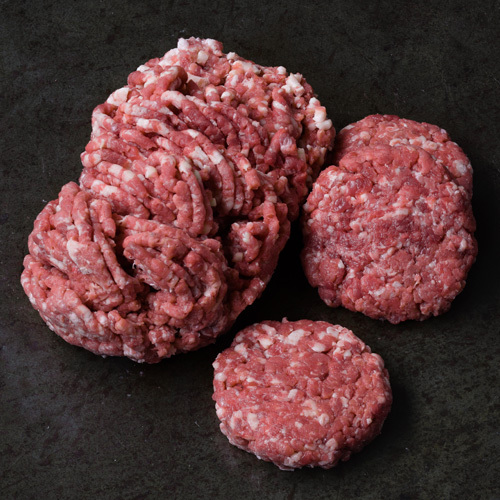 A unique cut of beef rarely seen in butcher’s cases, the ribeye filet is the true center cut eye of the rib. 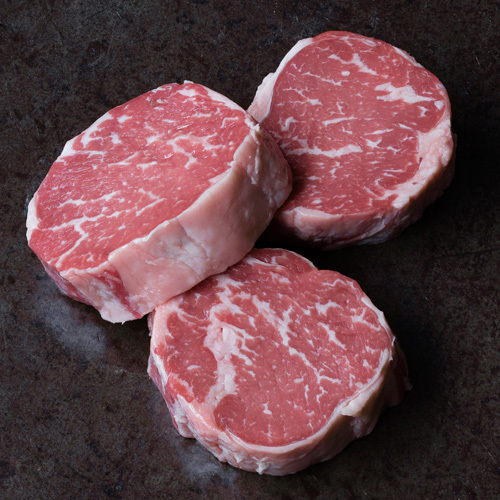 It’s similar to a filet mignon in size and tenderness, but hearty and well-marbled like the fan favorite boneless rib eye.